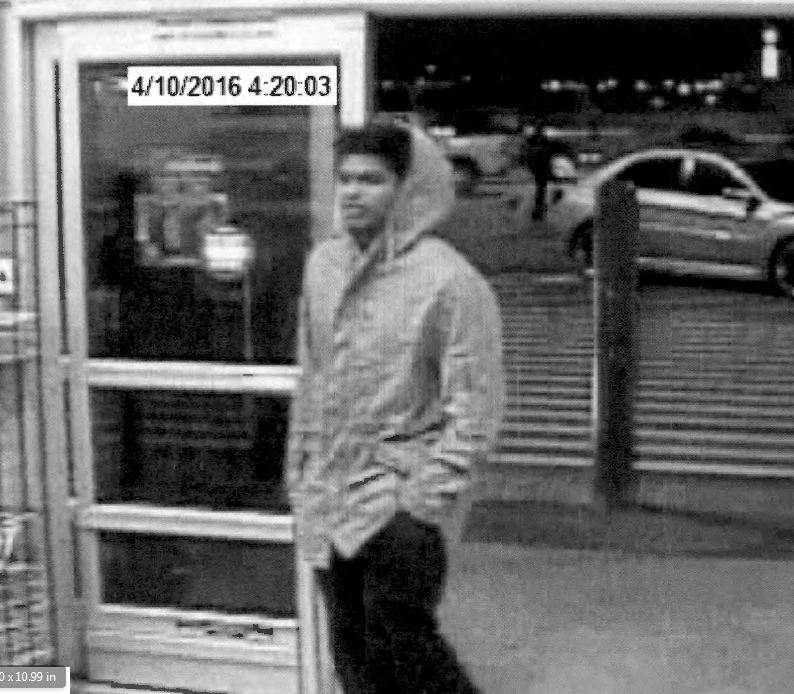 Killeen Police needs help to identify a suspicious person regarding a stolen vehicle. Detectives are asking if anyone can identify this subject in the photo who was seen getting out of a stolen vehicle and entering a store. The vehicle was recovered and the detectives were able to obtain this photograph from the security footage. 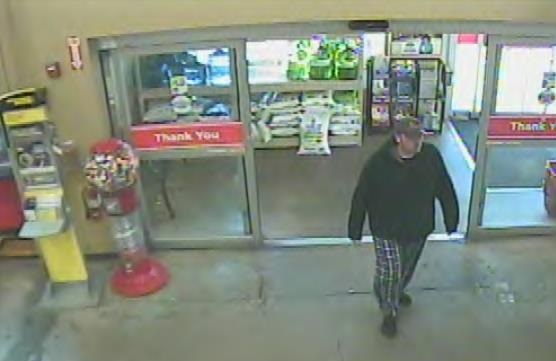 The male is wearing a tan or yellow jacket, dark pants, and white shoes. 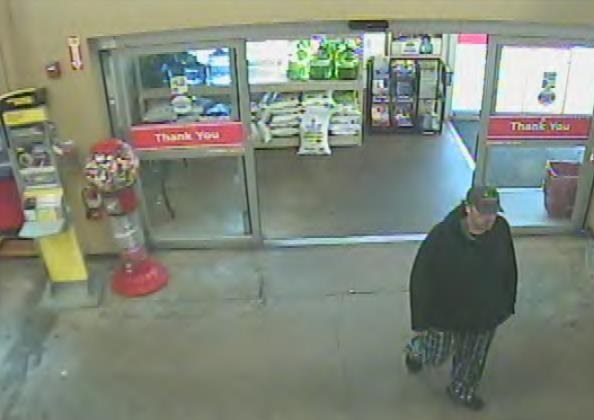 Detectives are asking if anyone can identify this person and if so they are asked to contact Crime Stoppers at 254-526-TIPS (8477) or go online anonymously at www.bellcountycrimestoppers.com. You can also download the P3tips app for IOS and Android and give an anonymous tip with your mobile device. All information is anonymous and confidential and if your tip leads to the arrest of the person responsible for this Theft, you could be eligible to receive a reward up to $1,000 in cash. Killeen Police Tactical Response Unit ends standoff peacefully on Hunt Drive. 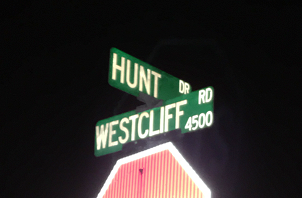 Officers were called to the 2100 block of Hunt Drive on Friday, November 18, 2016, after receiving a 911 call at 12:55am, in reference to a domestic dispute where shots had been fired. Upon the officers arrival they spoke with a person who advised the male and female were having a domestic dispute and the male became angry and went outside. At some point, the male obtained a gun and fired into the residence while his family members were inside. The family was able to leave the residence safely, but the male barricaded himself inside; at that point the Tactical Response Unit was deployed. After securing the family and several hours later, the Crisis Negotiators were able to speak to the male and convince him to come outside and turn himself in. The male surrendered without incident and was taken into custody by S.W.A.T. officers and transported to the Killeen City Jail. Detectives with the Criminal Investigations Division continue to investigate this incident. The name of the 28 year old male has been withheld pending formal charges from the Bell County District Attorney’s Office. Information will be released as it becomes available. Killeen Police need help identifying a suspect in the Cricket Wireless Store burglary. Officers responded to the Cricket Wireless Store located at 314 W. Rancier, just before 11:30pm, on Monday, October 31, 2016, after a burglar alarm was received by the communications office. Upon the officers arrival they saw glass lying on the ground and found a window broken. After checking the building, the officers were unable to find anyone inside; it was apparent that a burglary had taken place. The detectives received burglary footage from a security camera inside the business and are now asking if anyone can identify the suspect seen committing this burglary. If you can identify this person or you have information about this burglary, you are asked to contact Crime Stoppers at 254-526-TIPS (8477) or go online at www.bellcountycrimestoppers.com. You can also download the P3tips app for IOS and Android. All information is anonymous and confidential and if your tip leads to the arrest of the suspect responsible for this burglary, you could be eligible for a reward up to $1,000 in cash. Killeen Police investigate shooting on North 14th Street. Officers responded to the 1000 block of N. 14th Street, after a 911 call was received advising there was a disturbance at this location. As the officers were responding they were told that there had now been a shooting. Upon the officers arrival they located a 38 year old black male in a black Dodge Ram pickup, suffering from a gunshot wound. He was immediately transported to Baylor Scott & White Hospital in serious condition. There has been no suspect identified and there is no suspect description at this time. Detectives are asking anyone who may have information about this shooting to contact Crime Stoppers at 254-526-TIPS or go online at www.bellcountycrimestoppers.com. You can also download the P3tips app for IOS or Android, to give anonymous tip. All information is confidential and anonymous and if your tip leads to the arrest of the suspect responsible for this shooting you could be eligible for a reward up to $1,000 in cash. Killeen Police arrest suspect involved in toddler’s death. Detectives with the Criminal Investigations Division have investigated the death of the 2 year old toddler who was shot in the 4600 block of Golden Gate Drive on Saturday, November 5, 2016. The 26 year old female suspect involved in the shooting was arrested and this case was reviewed by the Bell County District Attorney’s Office. 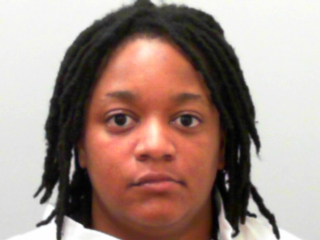 A complaint was issued on Sunday, November 6, 2016, charging Shayla Cyriece Dearinge with Murder. Justice of the Peace Bill Cooke arraigned Dearinge on Monday, November 07, 2016, and issued a $1,000,000 bond on the charge of Murder. Dearinge will be transferred to the Bell County Jail later today. The victim’s identity continues to be withheld pending the notification of his next of kin. Killeen Police investigate afternoon shooting on Golden Gate. Officers responded to the 4600 block of Golden Gate Drive on Saturday, November 05, 2016, at 2:28pm, after receiving a 911 call in reference to a shooting. As officers were responding to the area they were told the family was taking the victim to Metroplex in their vehicle. Officers responded to Metroplex Hospital as well as the 4600 block of Golden Gate Drive. The preliminary investigation revealed that two female family members were arguing and one of the females produced a handgun and fired a round. Shortly afterwards the two year old male who was on the front porch was found to be shot. He was transported by his mother to Metroplex Hospital and eventually transferred to the McLane’s Children’s Hospital in Temple, where he succumbed to his injuries and was pronounced deceased at 4:53pm by Justice of the Peace Ted Duffield. The name of the victim has been withheld at this time. 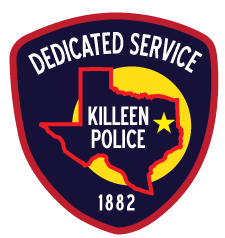 The Killeen Police Department Criminal Investigations Division continues to investigate this case and information will be released as it becomes available. Killeen Police investigate early morning crash on Stan Schlueter Loop. Officers responded to the area of Stan Schlueter and Littlerock Drive at 1:16 am on Saturday, November 05, 2016, after receiving a 911 call telling them of a crash with injuries. Upon the officers arrival they located 2012 Nissan Juke and 2011 Dodge Ram pickup in the 2200 block of Stan Schlueter. The preliminary investigation revealed that the Dodge was occupied by a male and a female, was stopped at a red light at the intersections of Stan Schlueter and Littlerock Drive, facing west in the inside lane. The Nissan, occupied by a male and female, was traveling westbound in the inside lane and failed to stop colliding with the back of the Dodge. The driver of the Dodge was transported to Seton Medical Center Harker Heights with non life threatening injuries and the female passenger was transported to Baylor Scott & White in stable condition. The occupants of the Dodge were not injured. Nicholas Wynn was located safe in the 1200 block of Spring Forest Drive at 5:04am, when the residents walked outside to find him on their front porch. Thank you to everyone who assisted in locating this missing child.